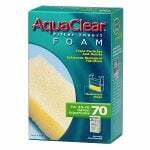 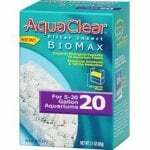 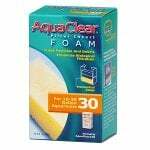 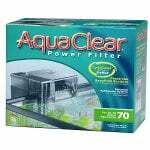 AquaClear aquarium filters for your aquarium filtration needs. 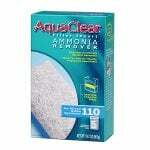 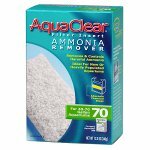 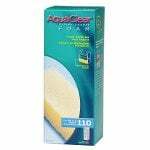 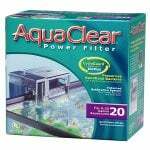 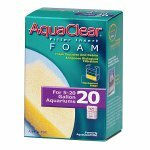 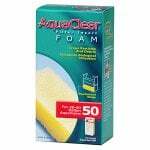 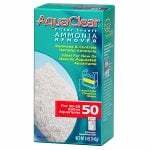 FiltersFast carries a wide range of AquaClear aquarium filters for your aquarium needs. 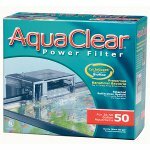 AquaClear aquarium filters are the world's best selling aquarium power filters, providing quiet, efficient, and reliable biological and mechanical filtration of your aquarium water. 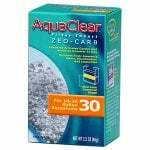 This is a pack of AquaClear BioMax Filter Media (A1371) used as the Stage 3 biological filter insert in the AquaClear 30 Power Filter System (A600). 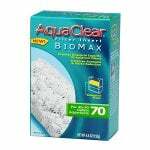 This is a pack of AquaClear BioMax Filter Media (A1373) used as the Stage 3 biological filter insert in the AquaClear 70 Power Filter System (A615). 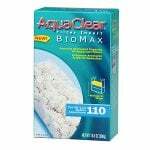 This is a pack of AquaClear BioMax Filter Media (A1374) used as the Stage 3 biological filter insert in the AquaClear 110 Power Filter System (A620). 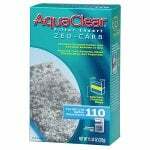 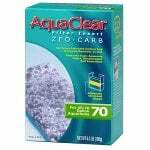 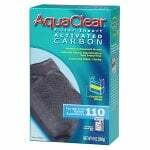 This is an AquaClear Activated Carbon Filter Replacement Pack (A612) for the AquaClear 50 Aquarium Filter System (A610). 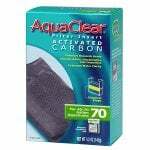 AquaClear activated carbon filter packs are used as the Stage 2 chemical filter media in the AquaClear 50 Power Filter System. 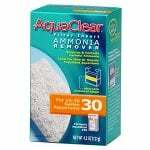 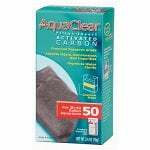 This is an AquaClear Activated Carbon Filter Replacement Pack (A597) for the AquaClear 20 Aquarium Filter System (A595). 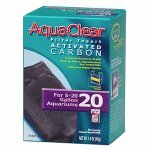 AquaClear activated carbon filter packs are used as the Stage 2 chemical filter media in the AquaClear 20 Power Filter System. 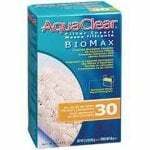 This is a pack of AquaClear BioMax Filter Media (A1370) used as the Stage 3 biological filter insert in the AquaClear 20 Power Filter System (A595). 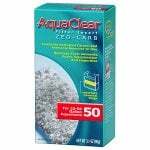 This is an AquaClear Activated Carbon Filter Replacement Pack (A602) for the AquaClear 30 Aquarium Filter System (A600). 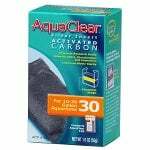 AquaClear activated carbon filter packs are used as the Stage 2 chemical filter media in the AquaClear 30 Power Filter System.